Söhne des Drachen :: Thema anzeigen - 25er ICC Lich King DOWN ! 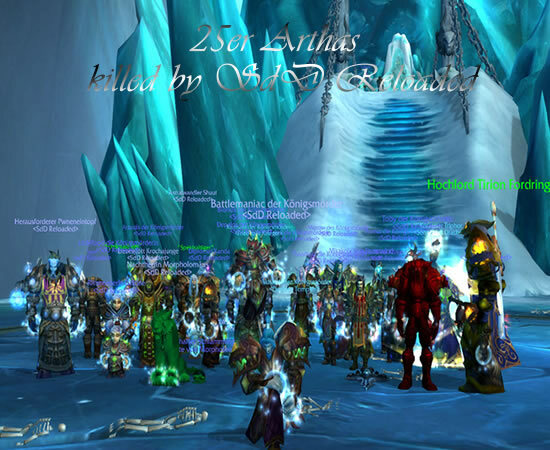 Söhne des Drachen Foren-Übersicht » News » 25er ICC Lich King DOWN ! "Gear isn't the way to beat other people Frèddy, but if you beat up people with a lower GS damn man they got kickedass so, go and do what ya can best, kick some asses !"